Welcome to Weekend Links! This is my chance to share the latest-and-the-greatest in the book-ish discoveries I have found during the past week. This week I am thrilled to report that I noticed many wonderful booklists and books celebrating diverse families. Enjoy! 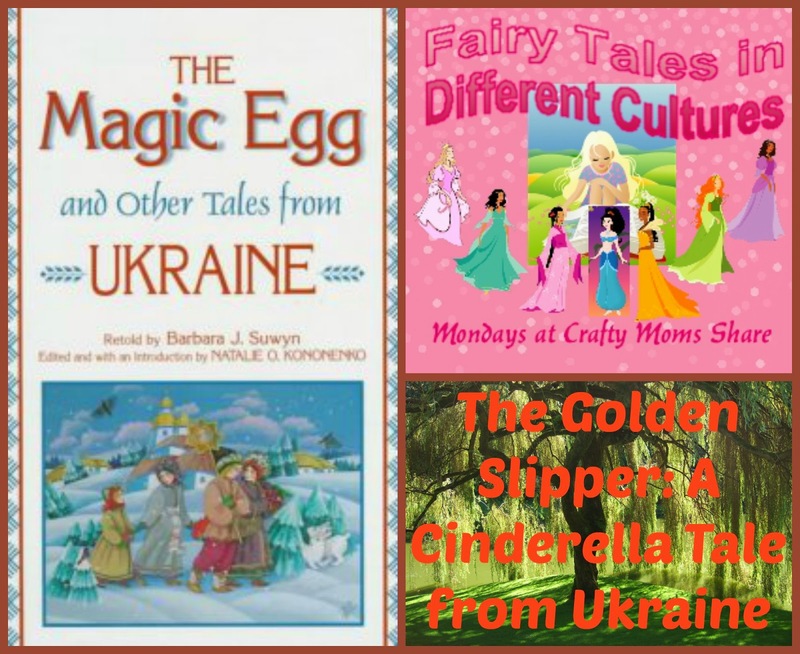 I just LOVE this Fairy Tales in Different Cultures post from Craft Moms Share: The Golden Slipper: A Cinderella Tale from Ukraine is an amazing example of a great multicultural children’s book! My co-founder of Multicultural Children’s Book Day, Mia Wenjen of Pragmaticmom always has wonderful and timely diverse booklists for kids. Summer travel is always a big part of summer fun. The lovely state of California has come of the most amazing mighty redwoods. We are so inspired by these incredible trees when we visited years ago on a family vacation. They are the oldest, tallest trees on the planet. Some of them are 1000 years old. It’s been a huge challenge to save these glorious trees from the blade of the lumber companies. Muir woods it a save haven for the redwoods. It’s our hope that our booklist will inspire you as well to make a trip to visit these ancient giants and become active in saving them for future generations. I love this list from Wonderbaby about books that feature visually impaired characters. ***Some of these links are affiliate links. Ready to get your “sleuth” on? My Secret Codes, Mysteries and Adventures Activity PDF for kids will keep young minds percolating for HOURS!